BROOMFIELD, Colo. -Nov. 23, 2014 is the last chance for skiers and riders to purchase an Epic Pass, one of the world’s most flexible, popular season passes, for the 2014-15 ski and snowboard season. With Keystone Resort in Colorado already open and recent snow storms combined with snowmaking systems in full operation across Vail Resorts’ iconic mountains in Colorado, Utah and Lake Tahoe, the clock is ticking down on being able to purchase the industry’s best-selling and arguably most valuable season pass. Why is it so valuable? With the recent acquisition of Park City in Utah, Vail Resorts’ Epic Pass now offers unprecedented access to 22 legendary mountain resorts and more than 32,000 acres of the best skiing and riding in the world. 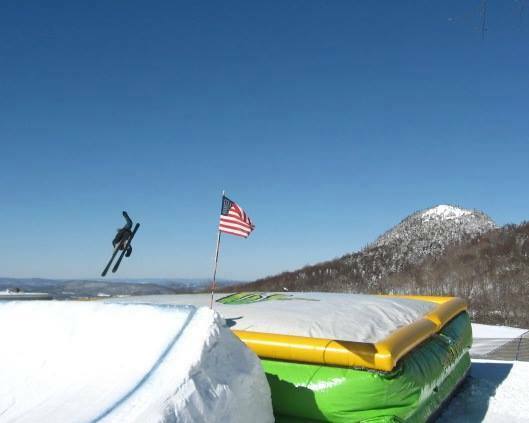 At $769 for adults and $399 for children (ages 5-12), it also offers the industry’s best value, saving 30 percent versus buying lift tickets and paying for itself in just over six days. The 2014-15 Epic Pass features unlimited, unrestricted skiing and riding at Vail, Beaver Creek, Breckenridge, Keystone and Arapahoe Basin in Colorado; Park City and Canyons in Utah; Heavenly, Northstar and Kirkwood at Lake Tahoe; Afton Alps in Minnesota and Mt. Brighton in Michigan. Furthermore, Epic Pass holders have the opportunity to extend their skiing and riding adventures globally with up to five consecutive free days each (when booking in-resort lodging) at the renowned mountain resorts of Les 3 Vallées, France (Courchevel, La Tania, Méribel, Brides-les-Bains, Les Menuires, Saint Martin de Belleville, Val Thorens and Orelle) and Verbier, Switzerland, and five consecutive free days at Niseko United, Japan. A new combination 10-person gondola/six-passenger express lift at Beaver Creek replacing Centennial Express, the resorts primary portal. Breckenridge upgraded the Colorado Super Chair from a quad express to a six-passenger express providing a 30 percent increase in capacity for Peak 8s primary and most-used lift. A one-of-a-kind refresh snowmaking system at Beaver Creek which will ensure, regardless of natural snowfall, the resorts guests will always be skiing or riding on the freshest snow available every day. A remodeled Peak 9 restaurant at Breckenridge, providing a warm, welcoming, high-quality guest experience at the resorts most scenic dining location, sitting at 11,274 feet. Canyons will replace the temporary Cloud Dine structure with a permanent, 316-seat restaurant, a 41 percent increase in seating capacity to the only on-mountain facility serving the Dream Peak and Iron Mountain lift pods. A snowmaking upgrade to Canyons pump station, increasing snowmaking efficiency by 25 percent and enabling top-to-bottom skiing and superior early-season snow surface conditions. Vails most historic hotel, The Lodge at Vail, A RockResort, is undergoing significant renovations to 56 hotel rooms and the lobby, including contemporary mountain interior finishes, furnishings, soft goods, lighting and the installation of air conditioning. 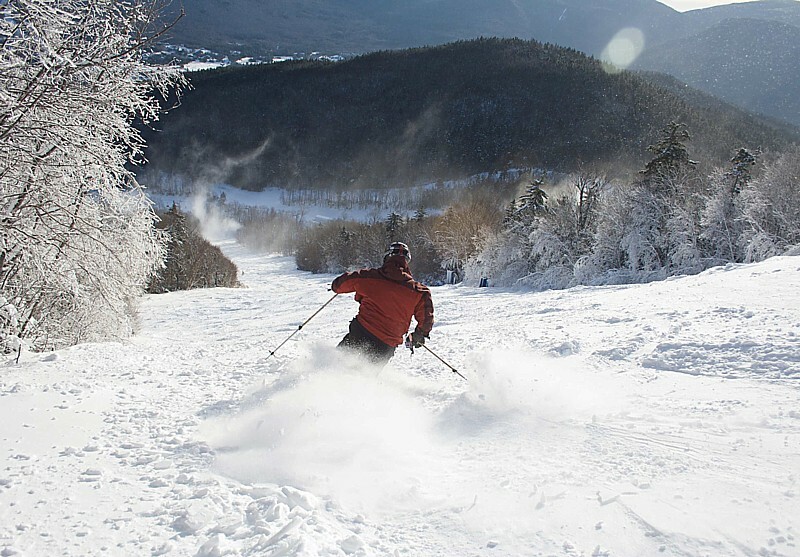 The Epic Pass: Unlimited skiing all winter for $769. 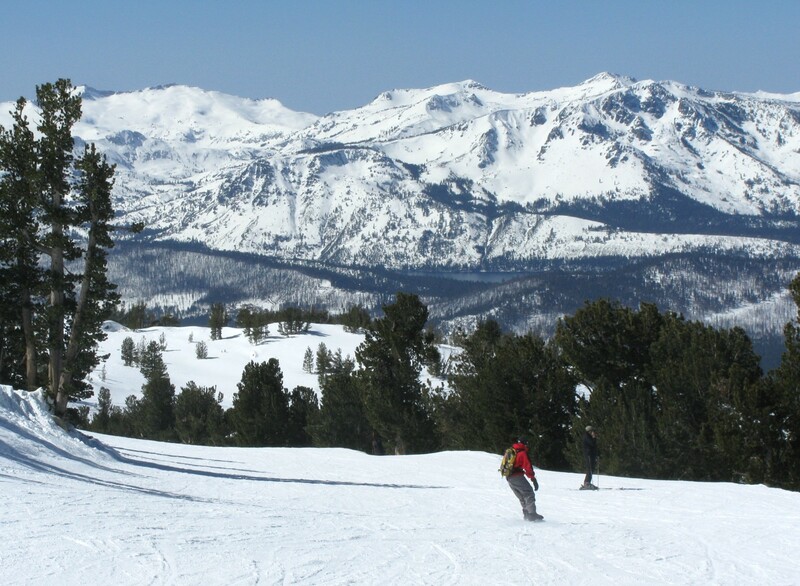 Enjoy unlimited skiing or riding at 12 resorts including Vail, Beaver Creek, Breckenridge, Keystone and Arapahoe Basin in Colorado; Park City and Canyons in Utah; Heavenly, Northstar, and Kirkwood at Lake Tahoe; Afton Alps in Minnesota and Mt. Brighton in Michigan. No blackout days or restrictions apply. Pass holders can also enjoy up to five consecutive free days each at Les 3 Vallées, France (Courchevel, La Tania, Méribel, Brides-les-Bains, Les Menuires, Saint Martin de Belleville, Val Thorens and Orelle) and Verbier, Switzerland when booking in-resort lodging. New for winter 2014-15, Epic Pass purchasers will have access to five complimentary consecutive days at Niseko United, Japanknown as one of the snowiest and most celebrated powder skiing resorts in the world. The Epic Pass pays for itself in just over six days. The Epic Local Pass TM is perfect for people who can navigate a pass with restrictions. At $589 for adults, $449 for teens (ages 13  18) and $299 for children (5  12), the Epic Local pass offers unlimited and unrestricted skiing at Breckenridge, Keystone and Arapahoe Basin in Colorado with limited restrictions at Park City and Canyons in Utah, as well as Heavenly, Northstar and Kirkwood in Tahoe. It also offers 10 days at Vail and Beaver Creek in Colorado with holiday restrictions. The Epic Local Pass pays for itself in just over four days. The Epic 4-Day  is optimal for guests planning one ski vacation during the 2014-15 winter season. At just$409 for adults and $229 for children (ages 5-12), ski any four days at Vail, Beaver Creek, Breckenridge, Keystone and Arapahoe Basin in Colorado; Park City and Canyons in Utah; Heavenly, Northstar and Kirkwood in Tahoe. In addition, pass holders receive four free days at Mt. Brighton or Afton Alps. This pass pays for itself in less than three days and offers a savings of up to 25 percent compared to lift tickets. 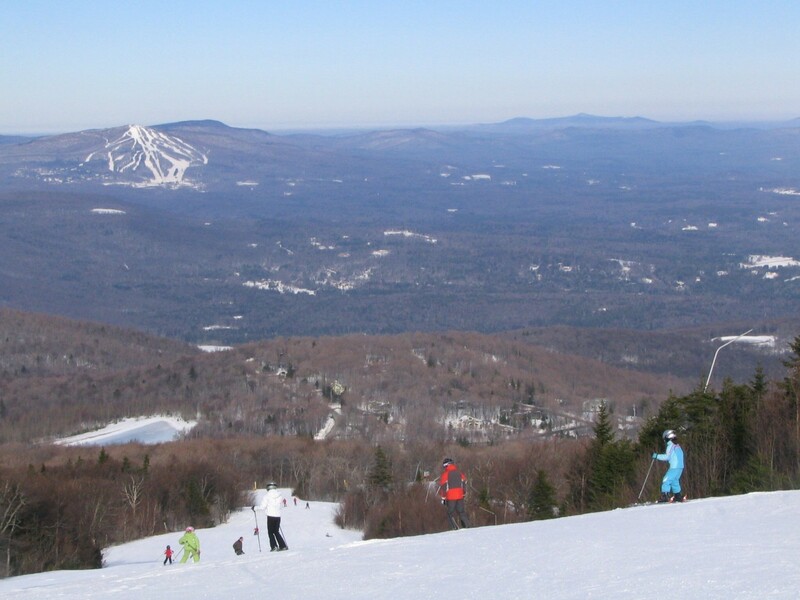 And, for a little over $1,200 a family of four can ski four days at the worlds best ski resorts whenever they choose. The Epic 7-Day  is ideal for guests planning to ski seven days throughout the winter season. At $589 for adults and $299 for children (ages 5-12), ski or ride a total of seven unrestricted days at Vail, Beaver Creek, Breckenridge, Keystone and Arapahoe Basin in Colorado; Park City and Canyons in Utah; Heavenly, Northstar and Kirkwood in Tahoe. In addition, pass holders receive seven free days at Mt. Brighton or Afton Alps. Epic Pass and all Vail Resorts season pass holders will receive exclusive offers on lodging, dining, ski rentals, equipment, ski school and special events for the 2014-15 ski and snowboard season at Vail, Beaver Creek, Breckenridge, Keystone, Park City, Canyons, Heavenly, Northstar and Kirkwood, as well as Mt. Brighton, Afton Alps and Arapahoe Basin. Season pass holders also automatically receive six Ski-With-a-Friend Tickets. Access to Les 3 Vallées, Verbier and Niseko United is only provided to Epic Pass holders and not holders of other passes offered by Vail Resorts (Epic 4-Day, Epic 7-Day, Epic Local Pass, Tahoe Local Pass, Summit Value Pass and Tahoe Value Pass). All season pass products are non-transferable and non-refundable. Vail Resorts encourages guests to purchase pass insurance. All of the Companys season pass products are non-refundable and non-transferrable; however, pass insurance covers pass holders in the event of unexpected circumstances including sickness, injury and job loss. Pass insurance is $20 for adults and $10 for children (ages 5-12). Coverage applies for all season passes, the Epic 4-Day and Epic 7-Day valid for the 2014-15 ski season. For more information about the 2014-15 season pass line-up or to purchase a pass online, visit www.epicpass.com. With the recent acquisition of Park City Mountain in Utah, Vail Resorts’ Epic Pass now offers access to 22 legendary mountain resorts and more than 32,000 acres of the best skiing and riding in the world. At just $749, it also offers the industry’s best value, paying for itself in just five days, but that price is only guaranteed through Oct. 12, 2014. The 2014-15 Epic Pass features unlimited, unrestricted skiing and riding at Vail, Beaver Creek, Breckenridge, Keystone and Arapahoe Basin in Colorado; Park City and Canyons in Utah; Heavenly, Northstar and Kirkwood at Lake Tahoe; Afton Alps in Minnesota and Mt. Brighton in Michigan. Furthermore, Epic Pass holders have the opportunity to extend their skiing and riding adventures globally with up to five consecutive free days (when booking in-resort lodging) at the renowned mountain resorts of Les 3 Vallées, France (Courchevel, La Tania, Méribel, Brides-les-Bains, Les Menuires, Saint Martin de Belleville, Val Thorens and Orelle) and Verbier, Switzerland, and five consecutive free days at Niseko United, Japan. Vail Resorts is offering the industry’s best-selling season pass at $749 for adults and $389 for children (ages 5-12), but these prices are only guaranteed through Oct. 12, 2014. Just in the U.S., the Epic Pass grants unlimited, unrestricted access to 32,130 acres, 30,236 vertical feet, 1,378 runs, 245 lifts, 49 bowls and 41 terrain parks. The Epic Pass is the world’s most popular ski pass, with pass holders in 80 countries and all 50 U.S. states. 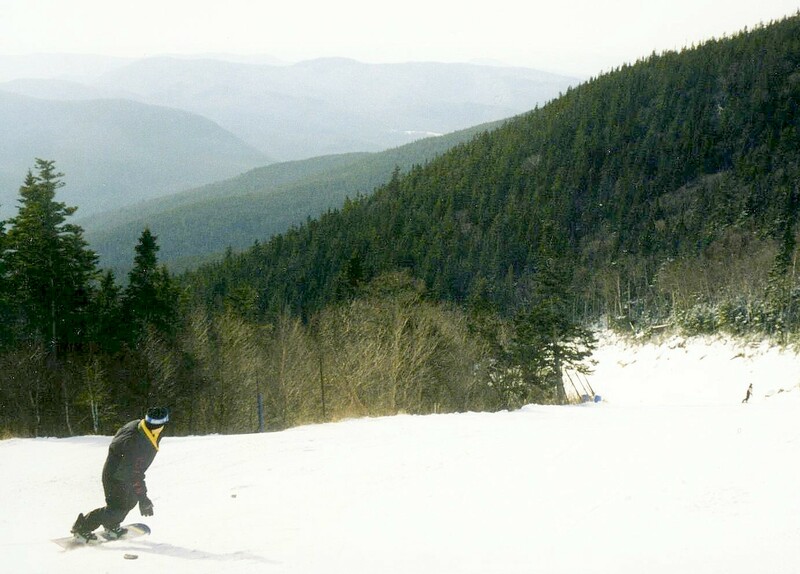 The Epic Pass™: Unlimited skiing all winter for $749. 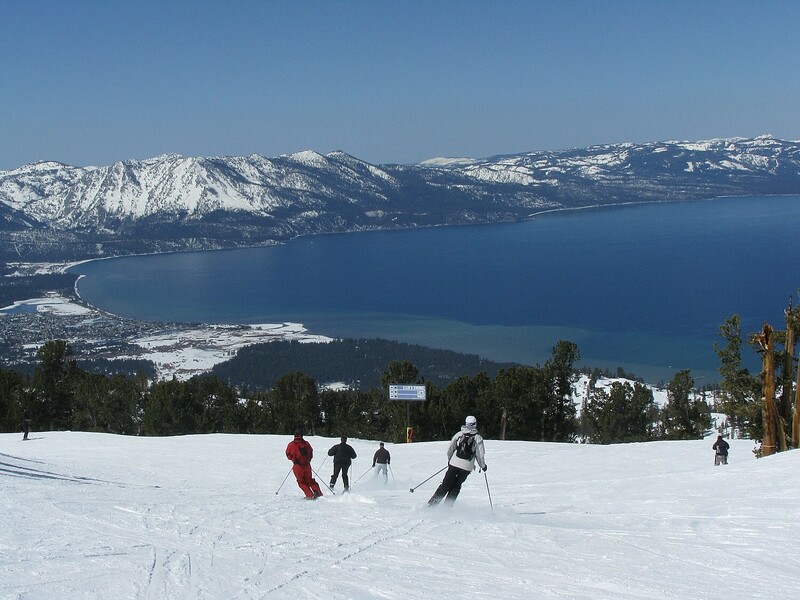 Enjoy unlimited skiing or riding at 12 resorts including Vail, Beaver Creek, Breckenridge, Keystone and Arapahoe Basin in Colorado; Park City and Canyons in Utah; Heavenly, Northstar, and Kirkwood at Lake Tahoe; Afton Alps in Minnesota and Mt. Brighton in Michigan. No blackout days or restrictions apply. Pass holders can also enjoy up to five consecutive free days each at Les 3 Vallées, France (Courchevel, La Tania, Méribel, Brides-les-Bains, Les Menuires, Saint Martin de Belleville, Val Thorens and Orelle) and Verbier, Switzerland when booking in-resort lodging. New for winter 2014-15, Epic Pass purchasers will have access to five complimentary consecutive days at Niseko United, Japan–known as one of the snowiest and most celebrated powder skiing resorts in the world. The Epic Pass pays for itself in just over five days. The Epic Local Pass TM is perfect for people who can navigate a pass with restrictions. At $569 for adults, $439 for teens (ages 13 – 18) and $289 for children (5 – 12), the Epic Local pass offers unlimited and unrestricted skiing at Breckenridge, Keystone and Arapahoe Basin in Colorado with limited restrictions at Park City and Canyons in Utah, as well as Heavenly, Northstar and Kirkwood in Tahoe. 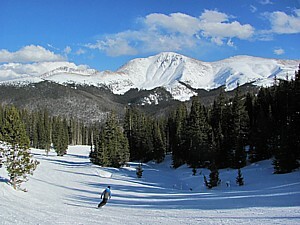 It also offers 10 days at Vail and Beaver Creek in Colorado with holiday restrictions. The Epic Local Pass pays for itself in just over four days. The Epic 4-Day ™ is optimal for guests planning one ski vacation during the 2014-15 winter season. At just $399 for adults and $219 for children (ages 5-12), ski any four days at Vail, Beaver Creek, Breckenridge, Keystone and Arapahoe Basin in Colorado; Park City and Canyons in Utah; Heavenly, Northstar and Kirkwood in Tahoe. In addition, pass holders receive four free days each at Mt. Brighton or Afton Alps. This pass pays for itself in less than three days and offers a savings of up to 25 percent compared to lift tickets. And, for a little over $1,000, a family of four can ski four days at the world’s best ski resorts whenever they choose. The Epic 7-Day ™ is ideal for guests planning to ski seven days throughout the winter season. At $569 for adults and $289 for children (ages 5-12), ski or ride a total of seven unrestricted days at Vail, Beaver Creek, Breckenridge, Keystone and Arapahoe Basin in Colorado; Park City and Canyons in Utah; Heavenly, Northstar and Kirkwood in Tahoe. In addition, pass holders receive seven free days each at Mt. Brighton or Afton Alps. Season Pass Benefits: Epic Pass and all Vail Resorts season pass holders will receive exclusive offers on lodging, dining, ski rentals, equipment, ski school and special events for the 2014-15 ski and snowboard season at Vail, Beaver Creek, Breckenridge, Keystone, Park City, Canyons, Heavenly, Northstar and Kirkwood, as well as Mt. Brighton, Afton Alps and Arapahoe Basin. Season pass holders also automatically receive six Ski-With-a-Friend Tickets. Access to Les 3 Vallées, Verbier and Niseko United is only provided to Epic Pass holders and not holders of other passes offered by Vail Resorts (Epic 4-Day, Epic 7-Day, Epic Local Pass, Tahoe Local Pass, Summit Value Pass and Tahoe Value Pass). All season pass products are non-transferable and non-refundable. Season Pass Insurance Option: Vail Resorts encourages guests to purchase pass insurance. All of the Company’s season pass products are non-refundable and non-transferrable; however, pass insurance covers pass holders in the event of unexpected circumstances including sickness, injury and job loss. Pass insurance is $20 for adults and $10 for children (ages 5-12). Coverage applies for all season passes, the Epic 4-Day and Epic 7-Day valid for the 2014-15 ski season.